Selling a property in Dubai has once again become a hot topic recently. There had been no word from Dubai for many people since they had bought back between 2003 and 2007. In 2015, however, developers around the Emirate were forced to contact property owners relating to an existing, but increased, ‘Registration Tax’ introduced by the Dubai authorities in 2013. The 4% registration tax was to be paid before the end of June 2015, which was subsequently extended to the end of October 2015, otherwise unspecified penalties would be imposed. Rumours have been rife that the Dubai Land Department intends to impose an 8% levy for those who have not paid but the DLD has strongly denies this. Quite a few recipients mistook the communication, which was quite poorly worded, for a request to complete on their properties. This took many of them by surprise as they had presumed that a lot of the projects would never come to fruition. In any case, the communication has brought a new impetus for those who have put deposits on property in Dubai but who do not now wish to complete on them for one reason or another. Quite a few developments in Dubai were very popular with UK and Irish based property investors, such as Bermuda Views, Eagle Heights, Profile Residence and the Burj Khalifa (pictured above). The market for property in Dubai, much like elsewhere in the world, dropped off a cliff after 2007, hence the lack of building activity. In fact, Dubai stayed in growth mode until 2008, but when the decline came it was spectacular. Since 2009, and particularly since 2013 there has been something of a pick-up, although there are signs that this is starting to tail off somewhat as well with Dubai recording the largest fall in property prices in the world, at 15.5% in the first half of 2015. 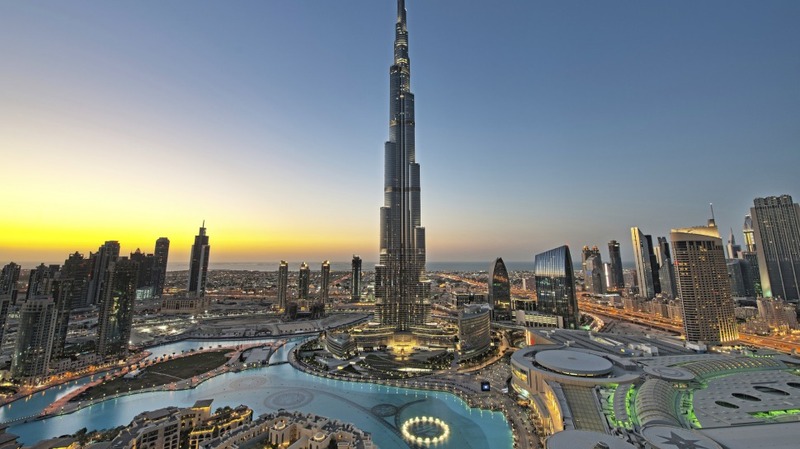 For a more in-depth analysis read my Dubai Property Prices article. If you do need to sell a property in Dubai, whether it has already completed or you’ve just put a deposit and some stage payments on the unit, then we may be able to assist. If you would like to see what you can achieve for your unit, fill in the form below or drop a mail to info@diarmaidcondon.com stating the development, unit number, size and whether you’ve paid the Property Registration Tax. We’ll then see if we can work out something for you.